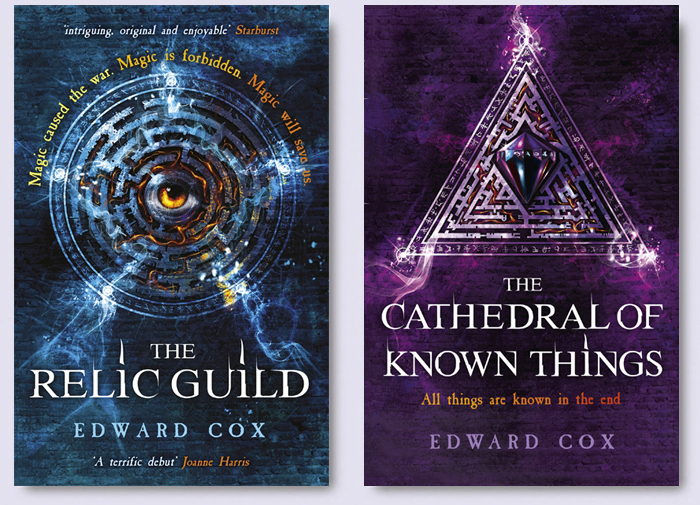 Edward Cox Event at Blackwell's Next Week | Zeno Agency Ltd.
Next Tuesday (January 19th), Edward Cox will be taking part in a Q&A event at Blackwell’s in Holborn, London, at 6:30. The event will also include fellow fantasy authors Den Patrick and Jen Williams. previous: Dave Bara’s STARBOUND out tomorrow in UK! next: New OBSIDIAN & BLOOD eBooks!